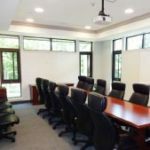 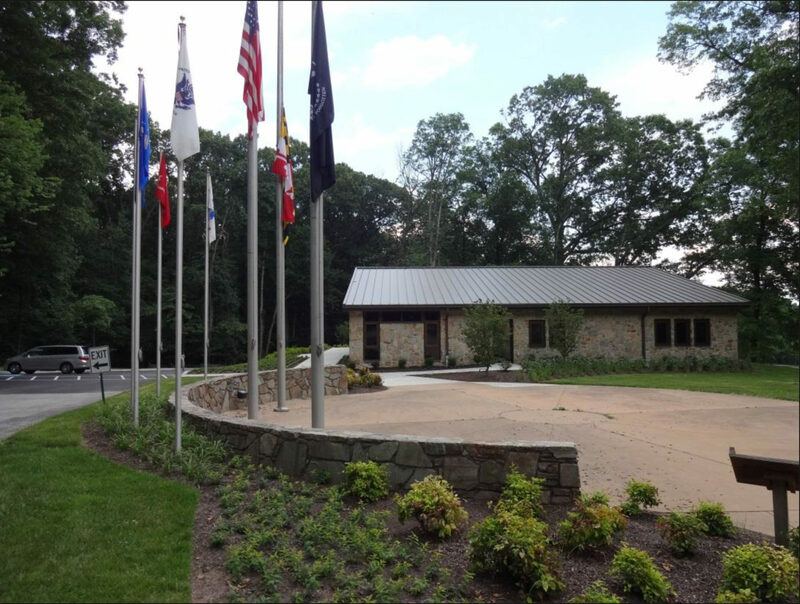 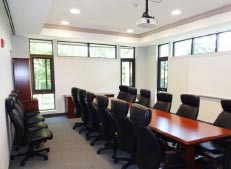 This project involved architectural and engineering design services for the MD Department of General Services and the U.S. Veterans Administration at the Garrison Forest Veterans Cemetery in Owings Mills, Maryland. 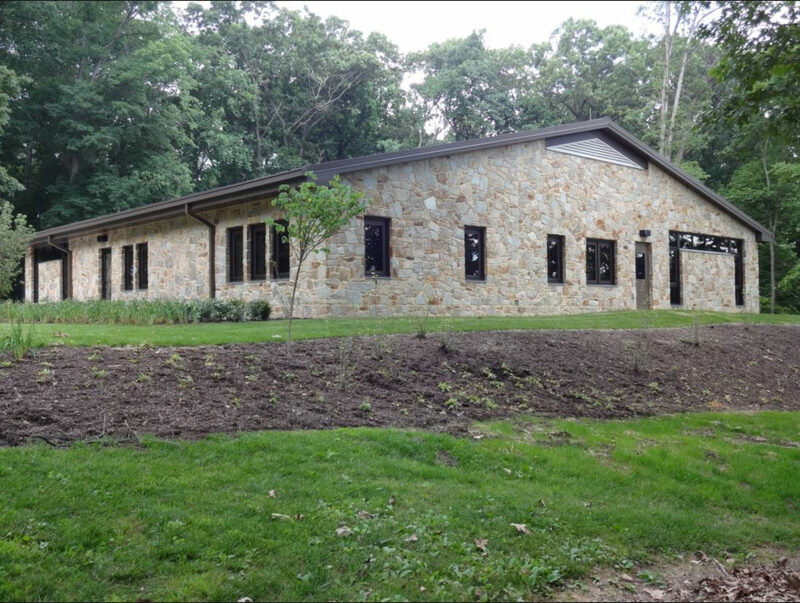 The program included a maintenance building, storage, an administration building and renovations to the existing stone chapel. 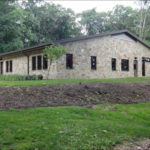 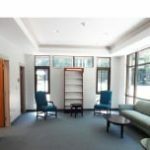 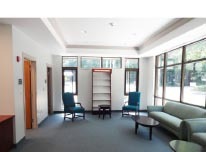 With extensive phasing, we were able to provide adequate resources and capacity for the facility staff to provide direct and indirect services to veterans, their families and visitors in a dignified, comfortable and contemporary environment. 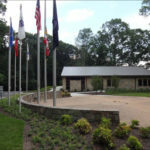 Given the age of the current buildings and the volume of burials that take place at this facility (up to 1,300 burials every year), these upgrades were an urgent need at the nation’s second busiest veteran’s cemetery.